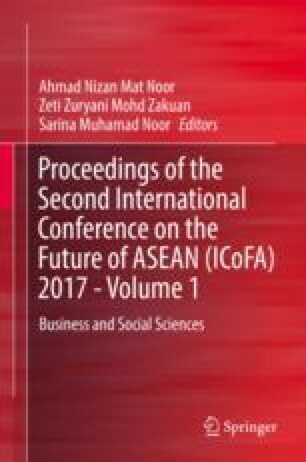 The purpose of this research is to identify the relationship between trust and perceived risk regarding online purchase intention among cyber citizens in Kota Samarahan, Sarawak, Malaysia. In addition, this research also aims to identify which of the variables has the strongest relationship with online purchase intention among cyber citizens. The dataset was collected through a self-administered questionnaire and was conveniently collected using non-probability sampling method. A sample size of 230 questionnaires was collected from cyber citizens in Kota Samarahan. The findings revealed that there is a significant relationship between trust and perceived risk in the online purchase intention of cyber citizens. Based on these results, it was found that trust has the strongest relationship with online purchase intention among cyber citizens in Kota Samarahan.